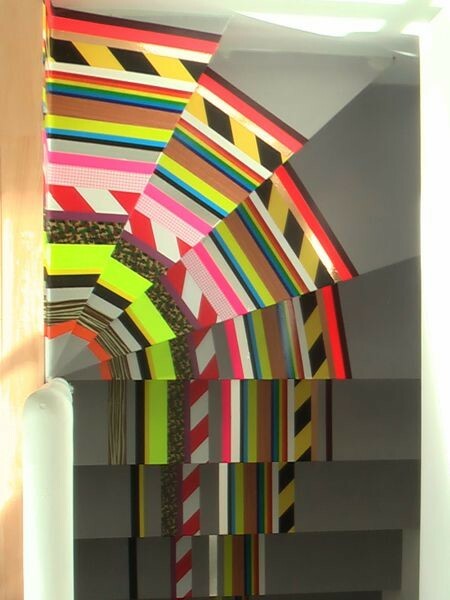 If we come to think of designing and re-designing our rooms and furniture, there are a number of ideas that suddenly come to our mind, but the thing that really matters is that which materials do we require to achieve a new and colorful look for our rooms and things. 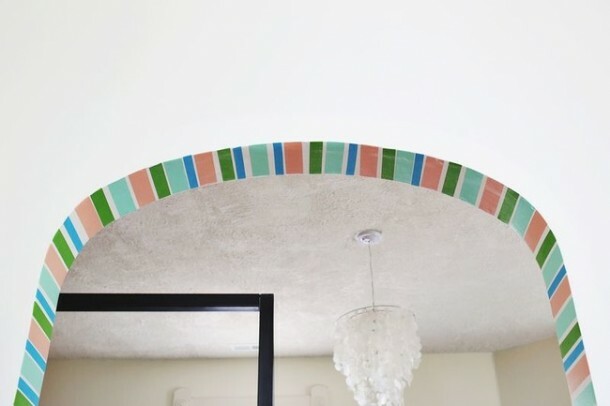 No you do not need big charts, glaze papers and colors paints to achieve a classic look for your room or furniture, you just need colorful tapes. 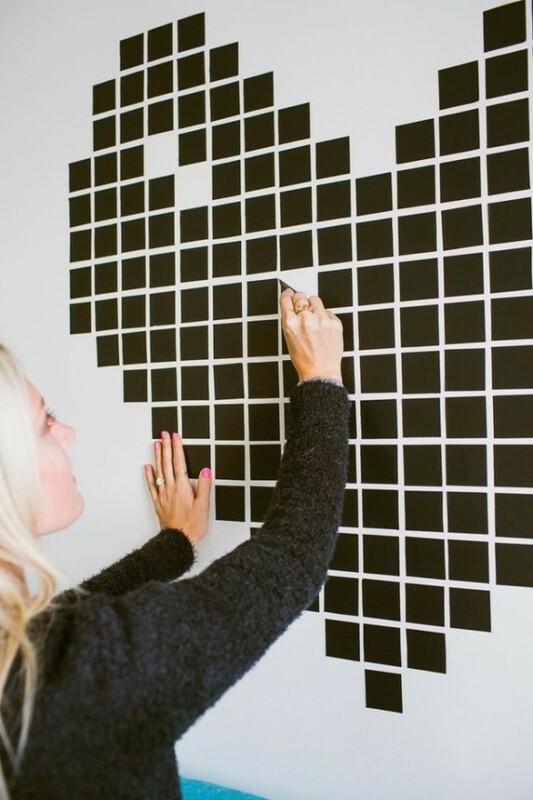 This post will highlight simple ways with which you can achieve a completely new and amazing look for your room and living areas. 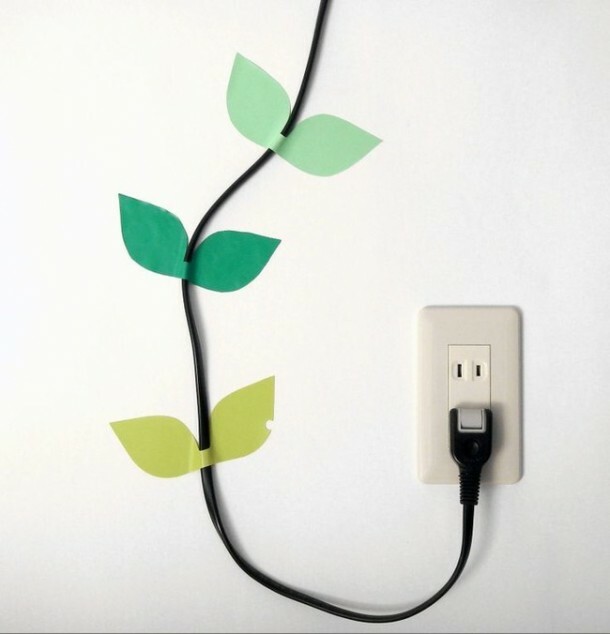 2- You do not really need a whole frame, do you? 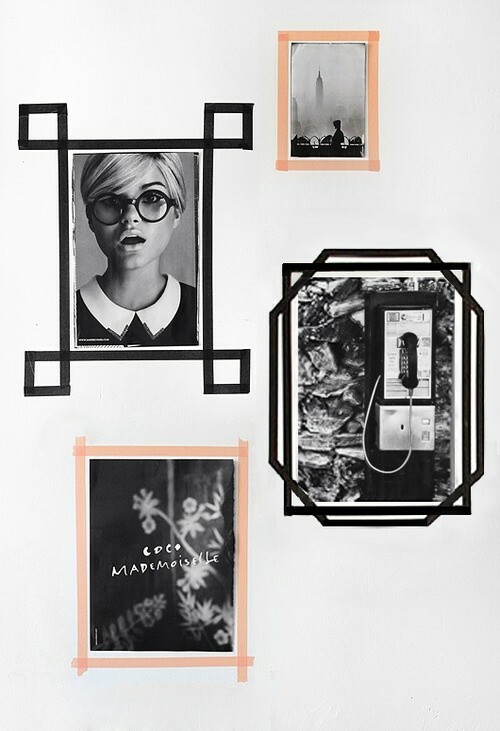 A little tape around the photos makes it a perfect presentable frame. 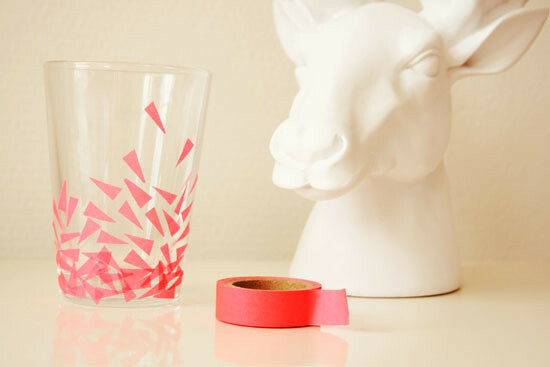 3- A little effort on the drinking glasses can create magic! 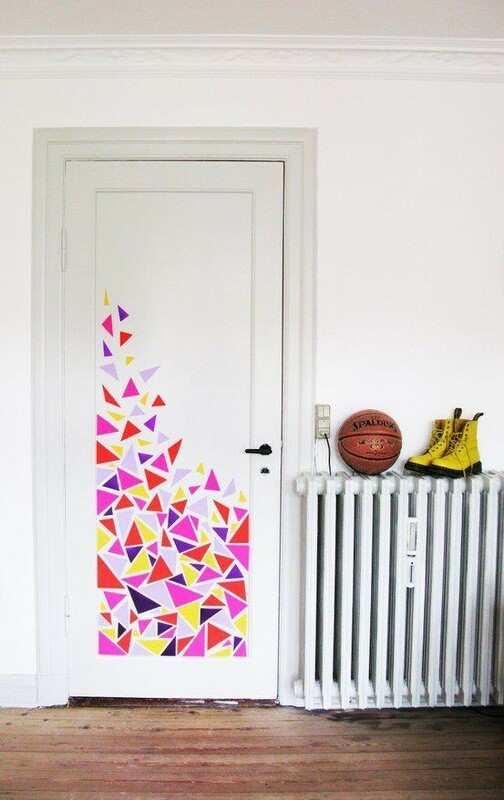 4- You can form shapes through colorful tape and avoid tangled wires. 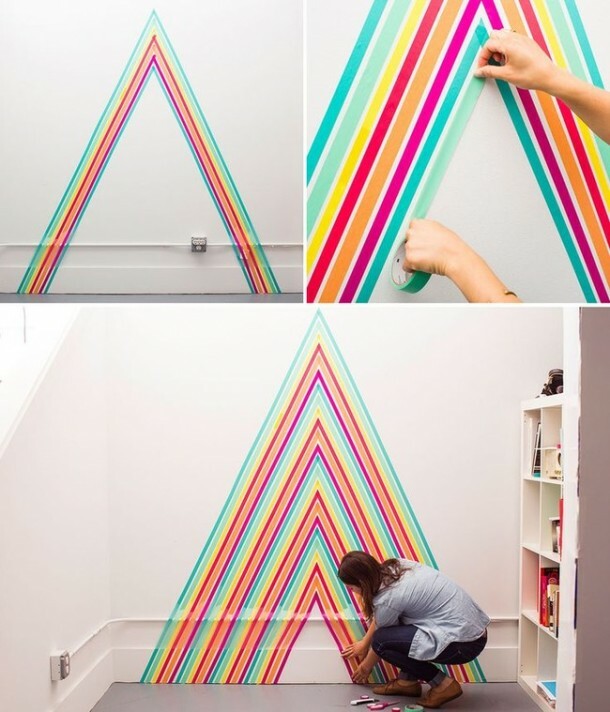 5- Combining different colorful tapes and displaying them in form of different geometric or even abstract art can do wonders. 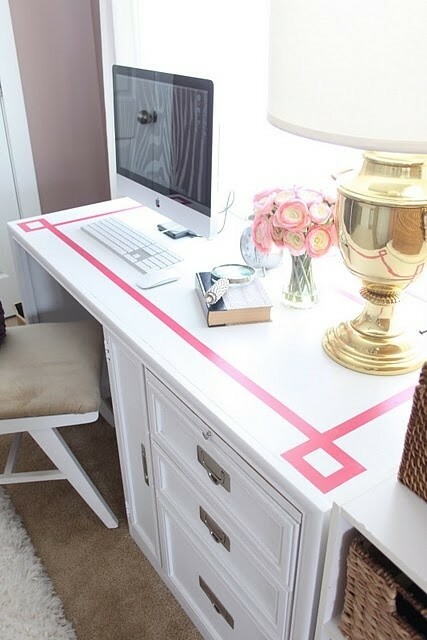 6- A simple pink tape is more like an embellishment to a white furniture. 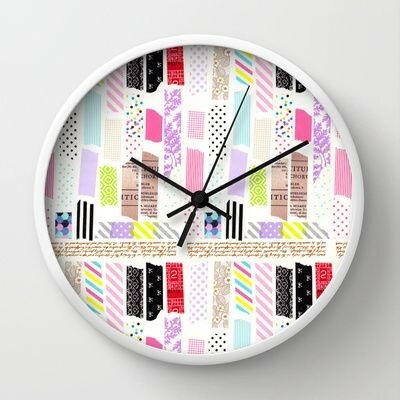 7- Make your clocks interesting. 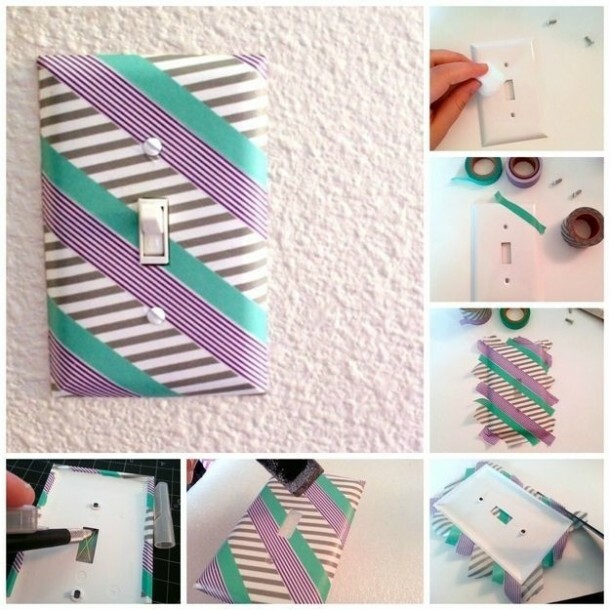 8- Thing as basic as your light buttons can be made glamorous through these cheap colorful tapes. 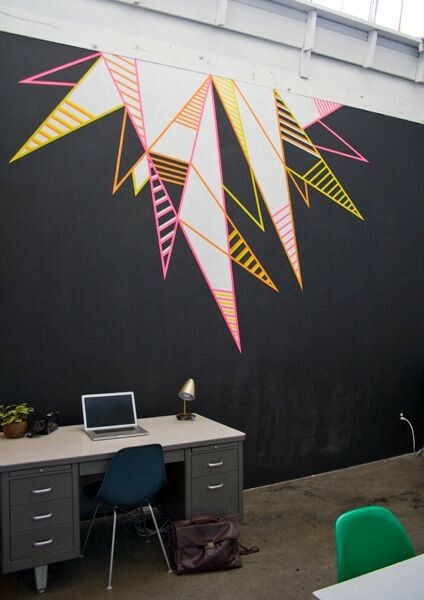 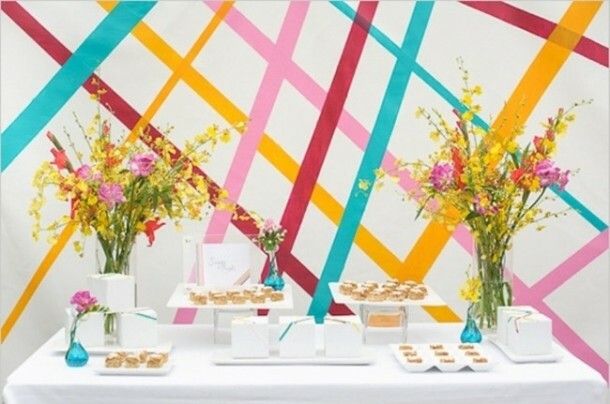 9- Experiment with those geometric patterns on your giant walls. 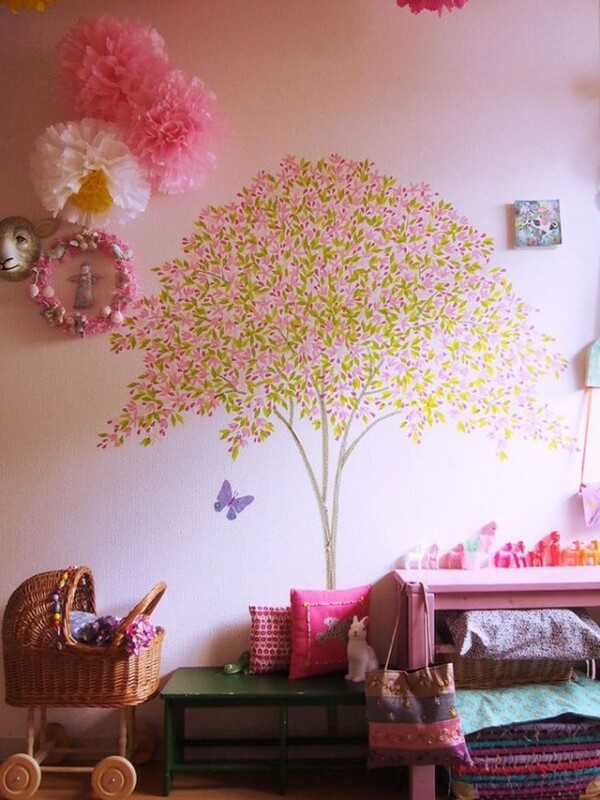 10- Or you could decorate your entrance in a casual way too. 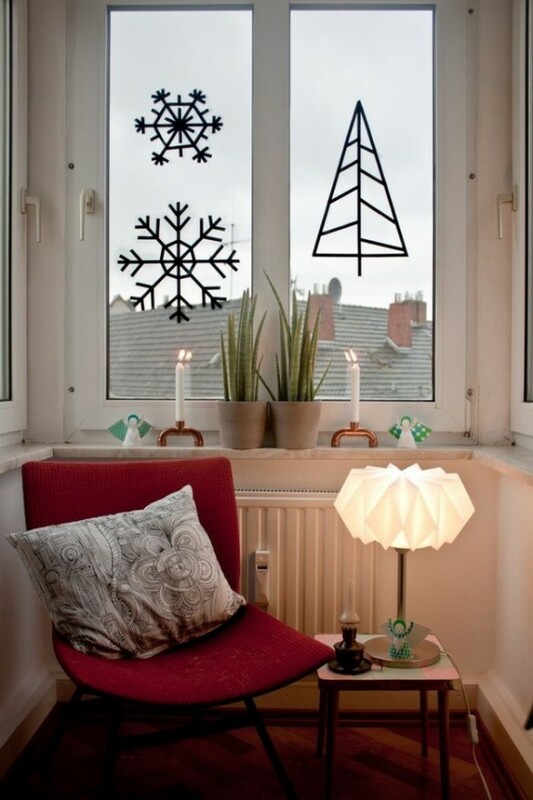 11- Show off your creativity with some tape on your window panes. 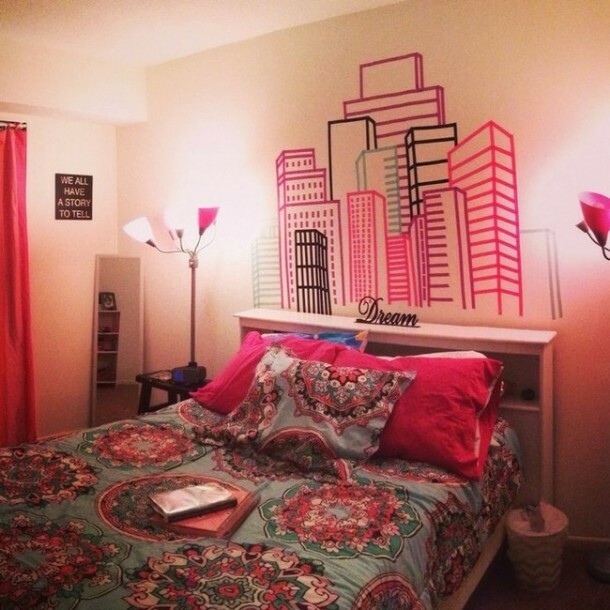 12- This pretty room was decorated with a lot of hard work and dedication while working with the tapes. 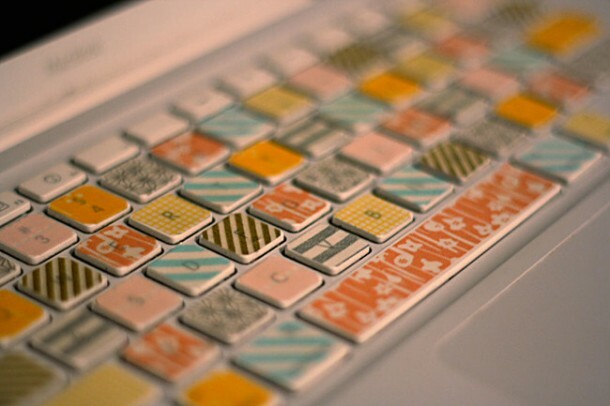 13- And then there are other designs and ideas too. 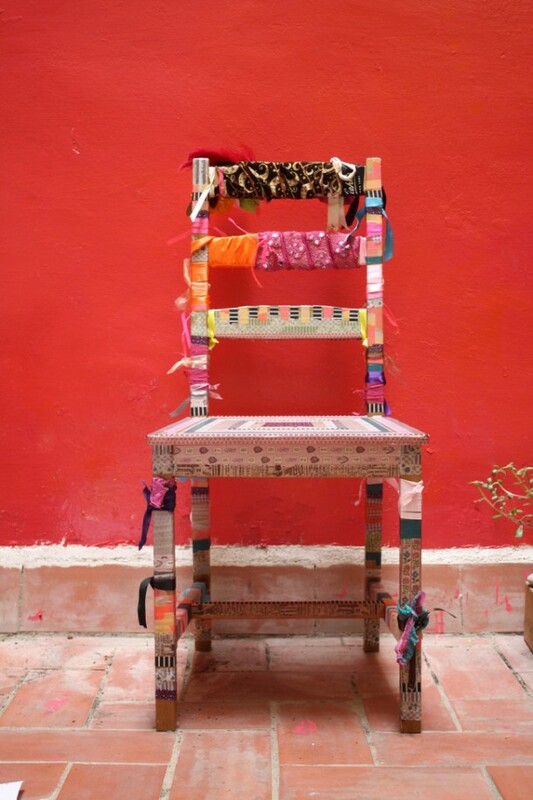 So basically things as simple as your window to your vase to your study wooden chair can be decorated through these colorful tapes available at cheap prices in the markets and you can impart playfulness and creativity to your room by trying geometric patterns. 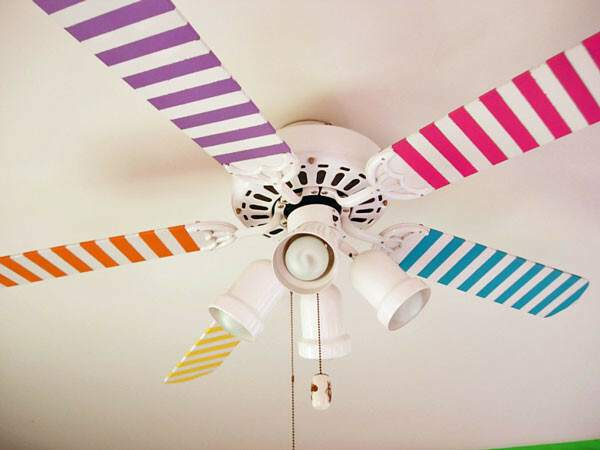 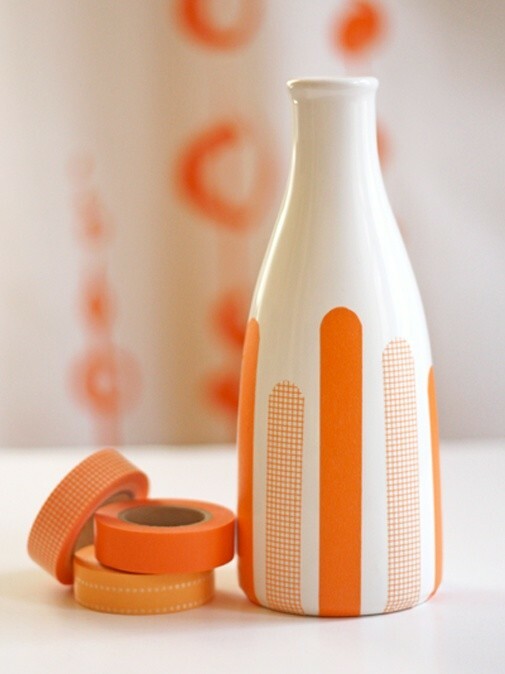 If you can not think of something really grand, these tape ideas would be an awesome way to give your room a new look.